If you are an existing member and would like your profile to be updated, please complete the relevant form and we shall update your profile within two working days. We shall notify you by email once the update has been completed. Please use your PayPal email (if you have one) so we can quickly find your profile. You will receive an automated confirmation email through this address. Please say what you would like amended - if you have new text in a word document, new images, or an updated insurance certificate, please attach them below. We make every effort to ensure your profile pages perform as well as possible on search engines, while remaining engaging and easy to navigate for clients. Keep it up to date. Ensure links from your profile(s) to your website and social networks are correct - if you change the URL of your Facebook Page for example, please let us know so we can adjust it on your profile. Content is key! A simple description with about 100 words works well, mentioning keywords like your town, area, services, 'car' etc also helps. It will work best if it is different from your website description as search engines spot duplicates and penalise them. Pick search key phrases - We have designed the profiles on a two-tier SEO level - your primary key term is in the H1, URL, Alt/meta tags, and bodytext. This can be used to target a small city or large town quite effectively. Secondary search terms are only in bodytext, but are effective for villages and smaller places. Pick your battles - there is little point trying to target London as a whole as it is a massive area with many companies competing. Equally, clients in London won't search for 'London' - they will pick an area - 'Chelsea' or 'Ealing' for example - in some places they may even do it by road: 'King's Road' or 'Oxford Street'. It might feel like you are trying to hit a smaller target, but 50% of 10 searches is better than 1% of 100 searches. Think like your clients - Choosing suitable search terms is key - you need to think what potential clients would search for - your company name isn't suitable as if people know it, they should find you anyway. Keep it Simple - Say you are a mobile car valeter in Cirencester - we would suggest the primary phrase to be 'Mobile Car Valeting Cirencester' - note the omission of 'in' as it's considered a stop word. 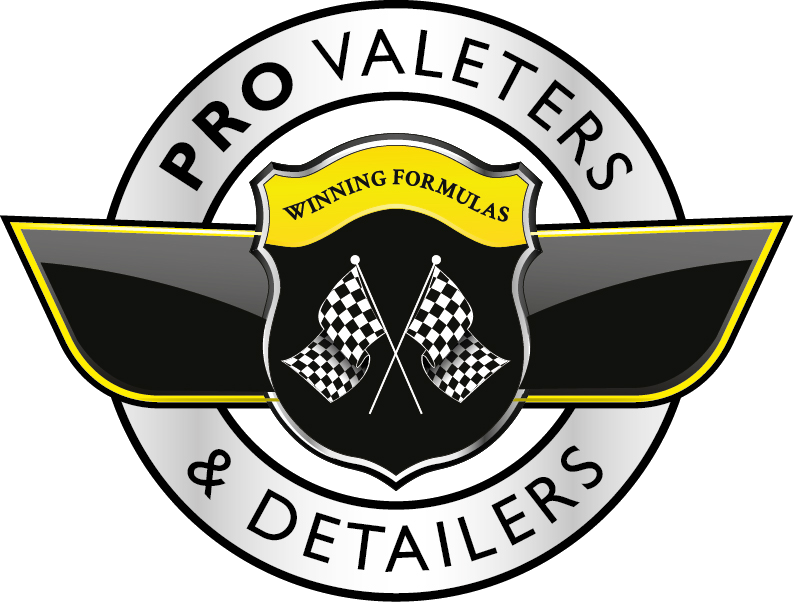 Consider all options - Sometimes it is worth adding derivations of your primary search term as a secondary - so for the above example, 'Mobile Car Valeter Cirencester' / 'Professional Car Valeting Cirencester' / 'Insured Car Valeter Cirencester' could all help.